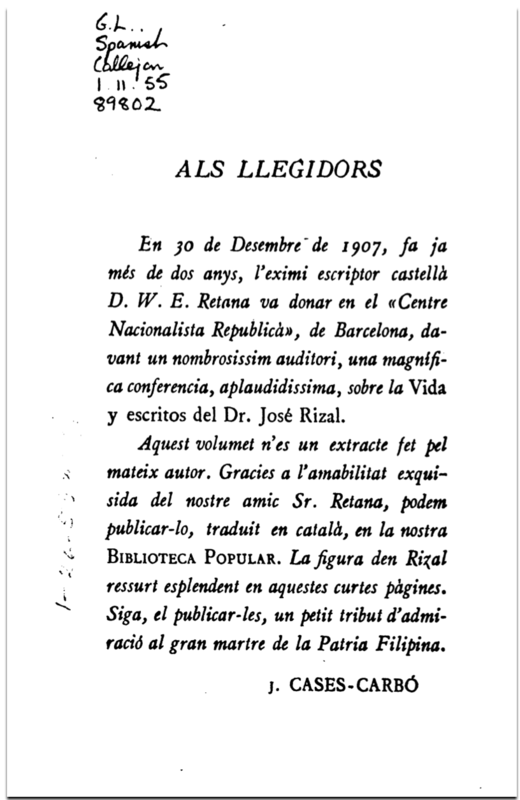 This morning’s serendipitous discovery in archive.org is Wenceslao Retana’s biography of Jose Rizal in Catalan(!! 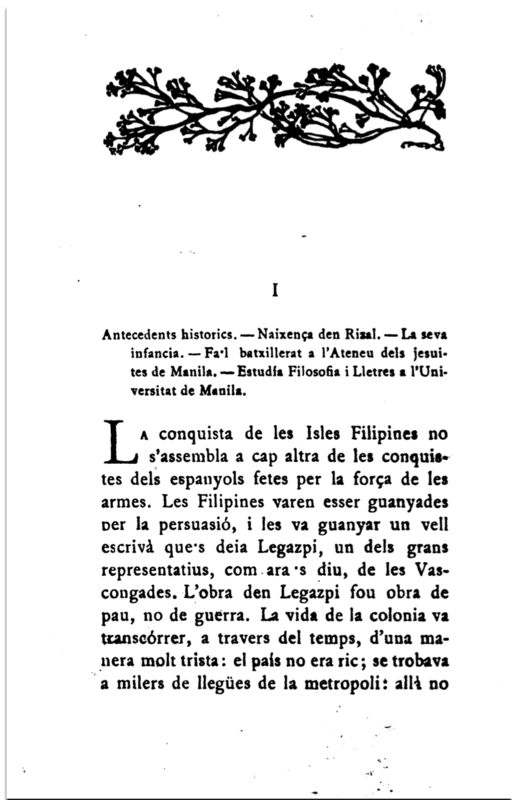 ), translated from the Spanish in 1910, three years after it was first published. The book doesn’t seem to display properly in archive.org but the pdf is downloadable. Enjoy!